Reflecting telescopes are generally built with two mirrors, a large one called the "primary mirror" and a small one called the "secondary mirror." The primary mirror is usually placed at one end of the telescope's tube, and the secondary mirror is placed in the eyepiece's line of sight. The eyepiece contains a magnifying lens. A principle of reflection is that when light hits a mirror at any angle, it is reflected at that same angle. This means that the reflected image is not changed. Depending on the type of reflecting telescope, the two mirrors can be a combination of concave, convex and flat mirrors. The secondary mirror, when flat, is placed at a 45-degree angle. To obtain an image, the telescope is aimed at an object, and the light enters the tube. The light hits the primary mirror and is reflected to the secondary mirror. It is then reflected from the secondary mirror to the eyepiece, where the image is magnified and sent to the eye. Reinbold, Joan. 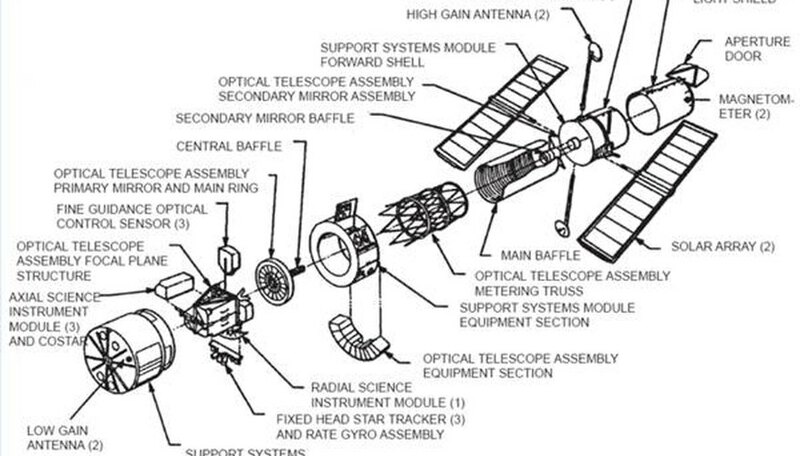 "How Do Reflecting Telescopes Work?" 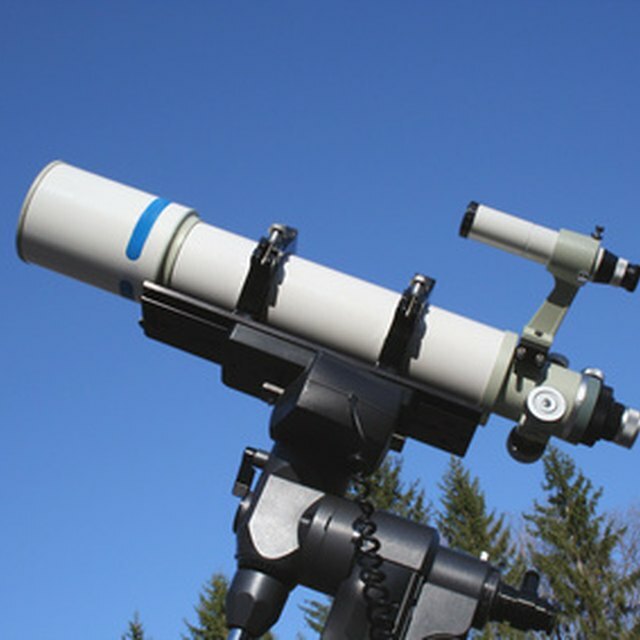 Sciencing, https://sciencing.com/reflecting-telescopes-work-4911309.html. 24 April 2017.